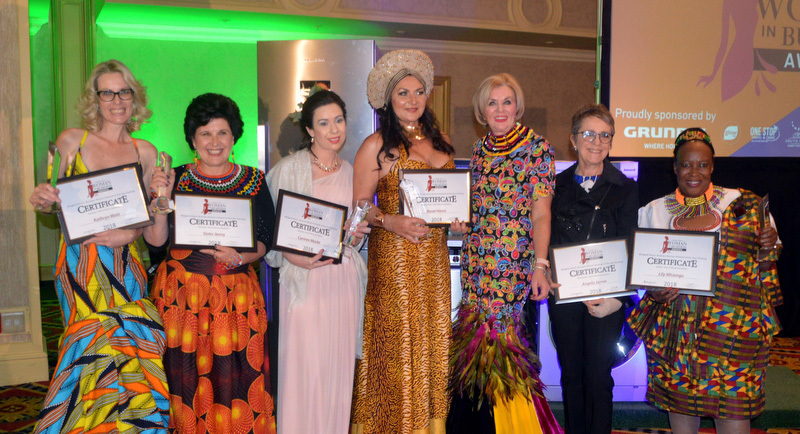 The Margaret Hirsch 2018 Regional Women in Business Achiever of the Year Awards Evening that was held at Emperors Palace in Kempton Park on November 2 saw over 500 people, including top entrepreneurs and business women from around Gauteng attending the event to see who would be announced as the Regional and Branch winners. 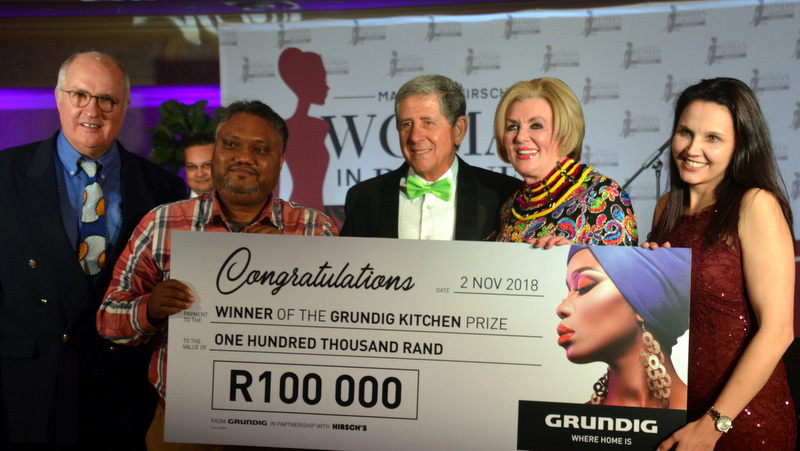 The event was co-sponsored by Grundig, one of Hirsch’s most valued suppliers. 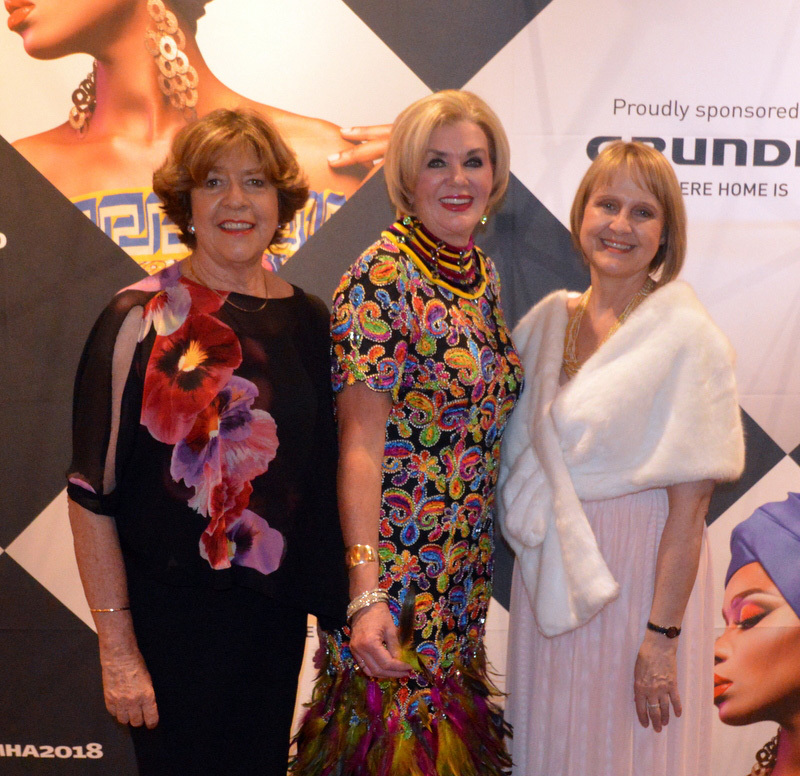 Guest Speaker at the event, Melanie Hawken, the founder and CEO of Lionesses of Africa and a Champion of Africa’s Women Entrepreneurs, congratulated Margaret’s initiative for holding the event, and for being a great inspiration to business women throughout Southern Africa. Entertainment for the evening was from Cabaret Queen, Sasha Le Strange. Announcing the winners, Margaret, who started the competition countrywide six years ago after winning several awards herself over the years, said that she could see how much of an impact the acknowledgement of her own success had been – and wanted to see more women in this position. “Awards give credibility to one’s business and as women, we tend to shy away from being in the limelight. We also tend not to be assertive enough. This was my way of encouraging women to put themselves and their businesses in the spotlight. 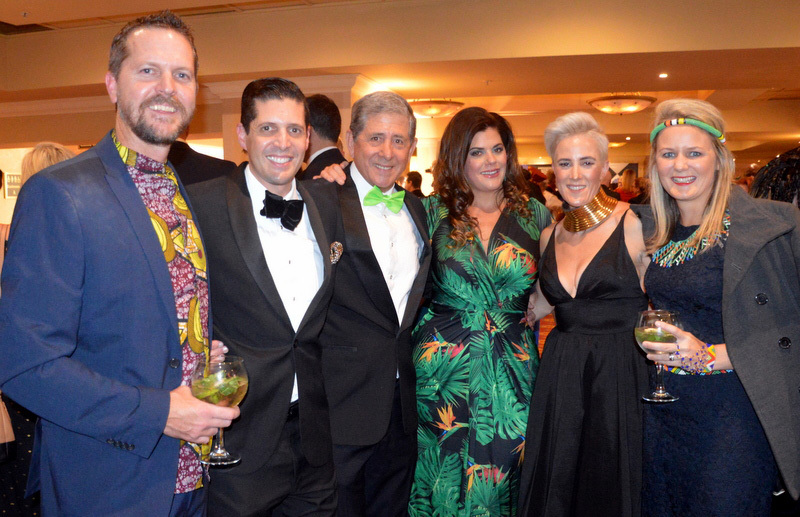 The winners and runners up are people who not only run successful businesses, but are making a difference to the lives of others in all the areas in which they live – and ultimately, the lives of people in South Africa” she said. 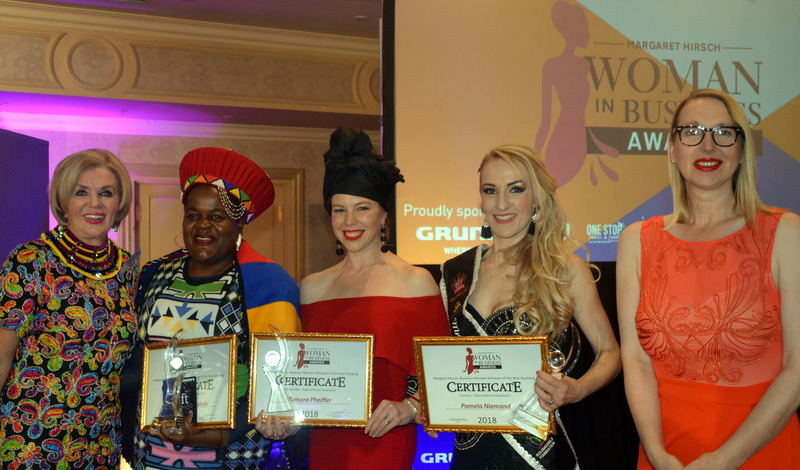 The Gauteng Regional winner of the Margaret Hirsch Woman in Business Achiever of the Year Award was DR TAMARA PHEIFFER, a leader in the field of anti-aging medicine. She has lectured both nationally and internationally for the American Academy of Anti-Aging Medicine and is a leader in Africa for Medical Biohacking. Over the last two years, her business has grown by 300%. RUNNER UP – Pamela Niemand is a property entrepreneur with a wealth of experience in the industry. Her business, Westpoint Executive Suites grew, over a three year period from 6 to 68 apartments, and in the last three years has run at 99% occupancy. She is the current Mrs Johannesburg amongst her various titles. RUNNER UP – AMUKELANI MASHELE runs a successful bakery and mentorship programme in the townships. She also assists in training women and the youth to maintain good business practices. She has started a health range that includes gluten and sugar free products. Kathryn is the CEO of Main multimedia and Money Savvy Kids. Main multimedia works hand in hand with a financial literacy business and they are moving into the African continent to educate the youth on financial literacy and entrepreneurship. Sister Jenny is the Founder of Jen-til touch. Her company manufactures and sells a range of tried and tested creams that have therapeutic and cosmetic properties both locally and internationally. Carmen RUNS THE CRY NPO. Her success comes from being creative and resourceful. CRY was started to support and uplift the community, and support is given in a variety of formats, including food, clothing, court attendance emotional support for victims. Angela runs ALIGN –ED. Her company deals in transformation, facilitating processes. She enjoys new ways of doing business within the 21st Century and has developed alternative business models that take care of people and the planet in a sustainable manner. Lilly – runs LISSAC TALENT AND SKILLS MANAGEMENT. The company’s mission is to empower and develop the skills of youth and women. Lilly and her team train women and youth to make a living through art and craft, including modeling, acting, dance and visual art. Lifestyle Blogger & Vlogger Ruan Scheepers keeps his finger on the pulse of the latest happenings in and around South Africa if not internationally. Stay informed. Subscribe to Ruan Scheepers and receive notifications of new posts.